Literally finished the whole plate “guilty”! 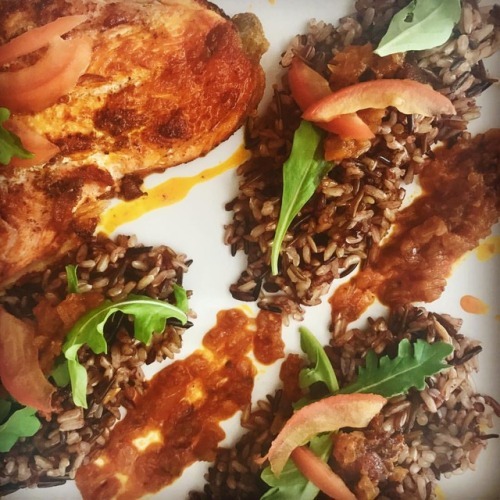 You think Jamaican... – Juka's Organic Co.
Wild caught salmon with wild rice and our special red palm oil sauce .. just finished up this whole plate (no judgment please ). Stay tuned, we will soon share where you can get our sauce collection.